Great location. 10mins walk to tptn, food & shpg! The room was clean and the bathroom was good. Close to osaka station. Good location in central osaka 700 Mater from oska station. good facility in the room. The joke is the bathroom and toilet is so small that you have to leave the door open if using the toilet. 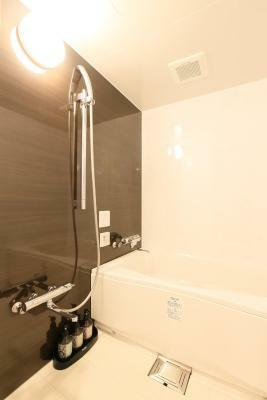 but then look at the place, in the heart of Umeda in Osaka, the main transport hub and shopping hub, so small bathroom but small price. Its a five minute walk from Osaka station city, the massive Hanshin and Hankju department stores and the computer and camera mecca, Yodobashi. 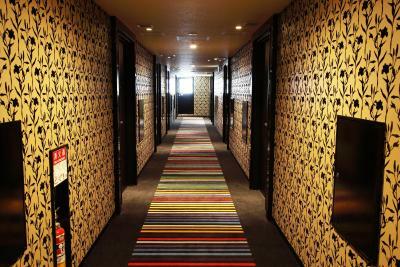 So I rate this hotel very high, especially in terms of value for money. The room was amazing. Lights could be dimmed down, bathtub was great and it even had a mood light. Down the corridor there's a vending machine. Family mart is a 5 minute walk down the street, restaurants around the hotel and umeda station is about 10-15 minute walk. Osaka station is about 20 minutes walking. The hotel is in a good location. 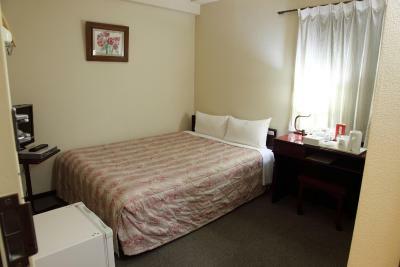 The room is very clean and the staff friendly. I was happy to see that there were also some food/drinks at breakfast for European guests. 10-15 минут пешком от станции Osaka (удобно ездить в Киото или куда-нибудь ещё), там же метро для поездок по городу. Магазинов, кафе вокруг множество. Как всегда в Японии, стерильная чистота. Есть лифт. На этажах стоят автоматы с водой и машины со льдом. Полный комплект туалетных принадлежностей, холодильник, фен, чайник. Номер простой, как раз для ночёвки, а ценник очень бюджетный по японским меркам. Wi-Fi в порядке. Халат очень клёвый выдают. Меняют, кстати, каждый день, если заказываешь уборку. 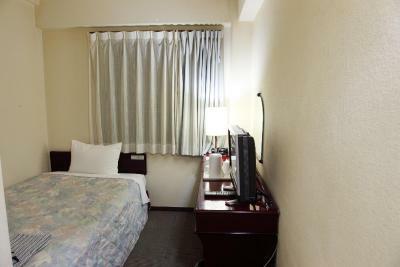 The Hotel North Osaka This rating is a reflection of how the property compares to the industry standard when it comes to price, facilities and services available. It's based on a self-evaluation by the property. Use this rating to help choose your stay! 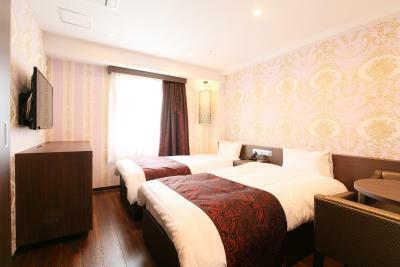 One of our top picks in Osaka.Conveniently located a 6-minute walk from Higashi Umeda Subway Station, Hotel North Osaka offers free Wi-Fi throughout the property. 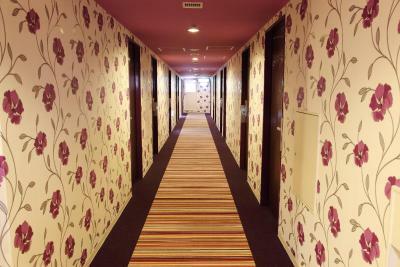 The hotel is within a 10-minute walking distance of 3 different train lines. JR Osaka Train Station is an 11-minute walk away. 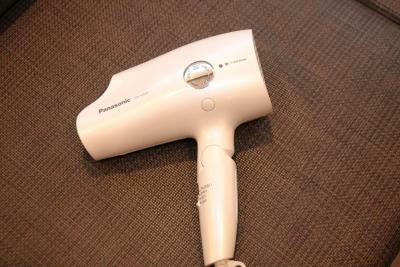 Air conditioned rooms feature an private bathroom with slippers, a hairdryer and free toiletries. 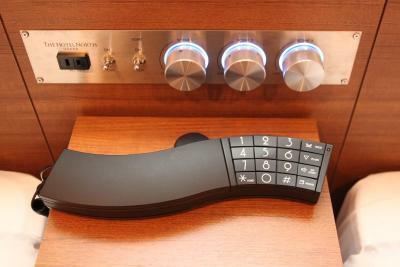 Each comes with a refrigerator and a flat-screen TV. At Osaka North Hotel, guests can use the coin launderette, get their clothes dry cleaned or get a soothing massage at a surcharge. Vending machines are available on site. A Continental breakfast is available at the restaurant. Osaka Castle is a 30-minute walk and train ride away, while Osaka Aquarium Kaiyukan is a 41-minute walk and train ride away. Universal Studios Japan can be accessed within a 30-minute train ride and walk from the hotel. 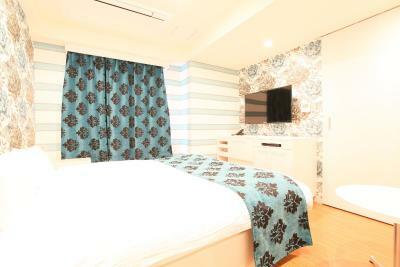 When would you like to stay at The Hotel North Osaka? 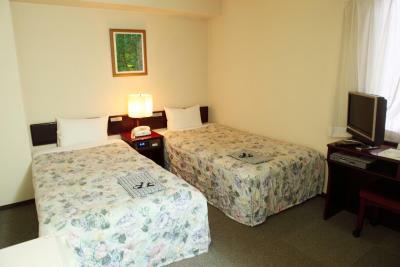 Private parking is available on site (reservation is needed) and costs JPY 2160 per day. 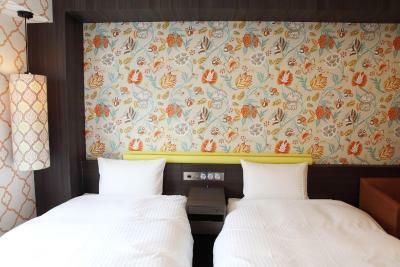 These larger, brightly-decorated air-conditioned rooms feature an private bathroom with slippers, a hairdryer and free upscale toiletries for both men and women. 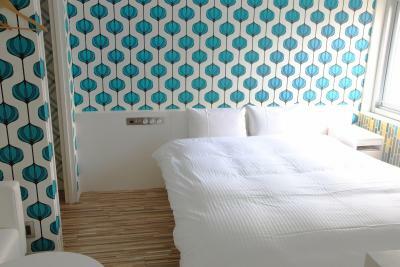 Each room comes with a refrigerator, a humidifier, an electric kettle and a seating area with a flat-screen TV with video on demand (VOD). 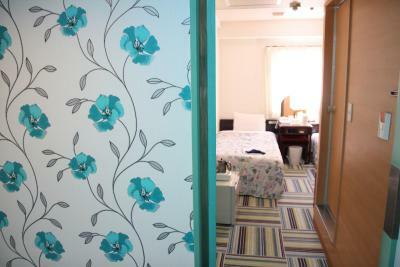 Features a large double bed (63 in wide). 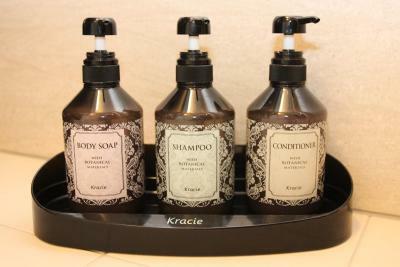 House Rules The Hotel North Osaka takes special requests – add in the next step! The Hotel North Osaka accepts these cards and reserves the right to temporarily hold an amount prior to arrival. There wasn't a single thing I was opposed to. The room was large and comfortable, and the quiet levels were great. The staff was helpful and the overall, I would definitely recommend coming back to stay here. I was surprised to see that the payment couldn’t go through with the MasterCard I always use to pay when I am abroad. So I had to pay cash. The front desk staff could have been trained in English a little more. It was a little hard to communicate with them. They were nice of course but communication was a problem.